Also known as regenerative injection therapy (RIT) is a recognized orthopedic procedure that stimulates the body’s innate ability to heal and strengthen weakened joints due to injury or over-use. Prolotherapy can be used on any joint of the body to relieve pain and increase stability of the ligaments and tendons in the area. The most common areas treated are the knees, shoulders, hips, and spine. A mild irritant solution is injected into the site of the injured ligament, tendon, and/or joint. This solution helps stimulate the body’s inflammatory response which encourages the growth and repair of that tissue. Some discomfort is expected during and after the treatment. Some mild swelling and stiffness of the treated area should resolve fairly rapidly. Treatments are administered 2-4 weeks apart. Multiple treatments are often needed for full improvement; however, there have been cases where relief of pain and joint stability was achieved in as little as 2 treatments. Prolotherapy is a minimally invasive, safe and effective alternative to surgery and other injection therapies. 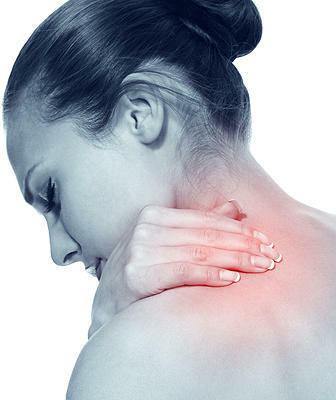 About 85-90% of patients treated with prolotherapy experienced remission of pain. It should be noted that the anticipated rate of success is dependent on the patient’s history, ability to heal, and type of solution used. Platelet Rich Plasma is a revolutionary new treatment technology that helps to relieve pain by regenerating injured tissues. It uses the patient’s own blood which is then placed in a centrifuge to create plasma with a high platelet concentration. This increased platelet concentration has many different growth factors which aid in healing and regeneration of tissues. PRP has been used since the 1970s and has gained popularity in sports medicine as many athletes have been able to rehabilitate joints and get relief from pain in a fraction of the time if they had surgery or healed with traditional treatments. More recently it has been used within the aesthetic medical field to reduce the signs of aging! PRP can be used in place of facial fillers and can be used along with any micro-needling device to ensure a faster and more luminous recovery. The benefits of PRP are numerous! 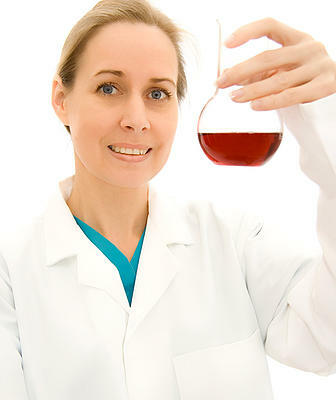 Since, we are using the patient’s own blood; there is no risk of rejection, infection, or disease transmission. We are harnessing the natural healing power of your body!